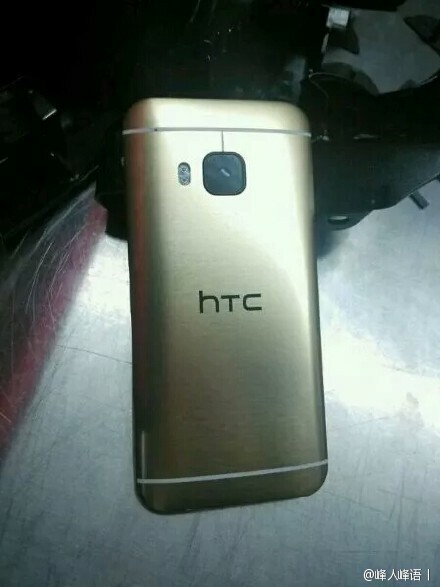 The upcoming HTC One M9 has been leaked yet again courtesy of an HTC employee. This time around, we get a glimpse of how the gold colour option will look like physically. 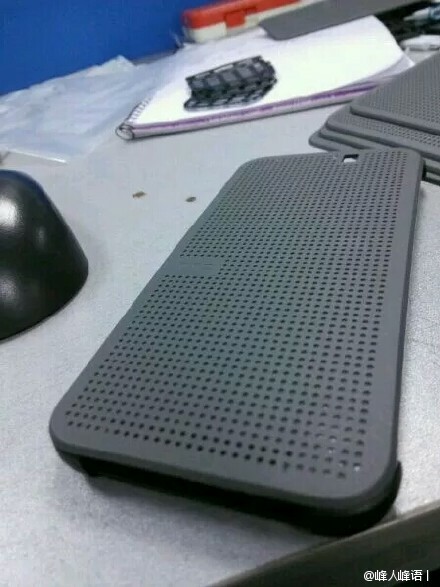 A Dot View case for the One M9 has also been leaked by the employee. 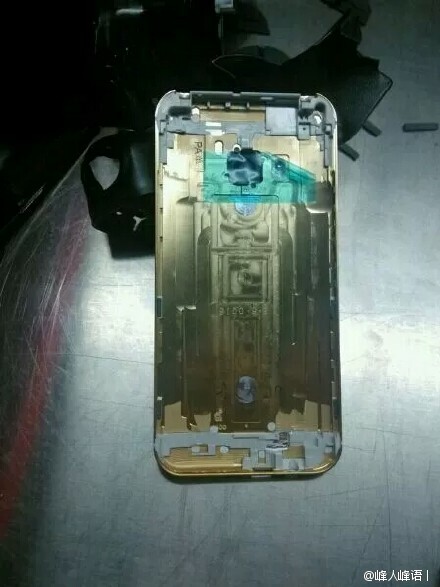 The leaked images of the gold One M9 confirms what previous rumours have indicated, which is the large squarish camera at the back of the device. 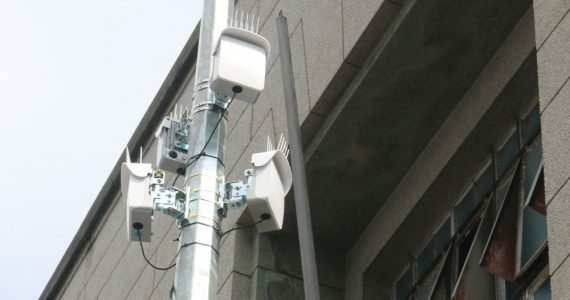 According to the latest leaked camera specifications, the rear camera is said to pack a 20MP sensor while the front-facing snapper will have a 4MP UltraPixel sensor. 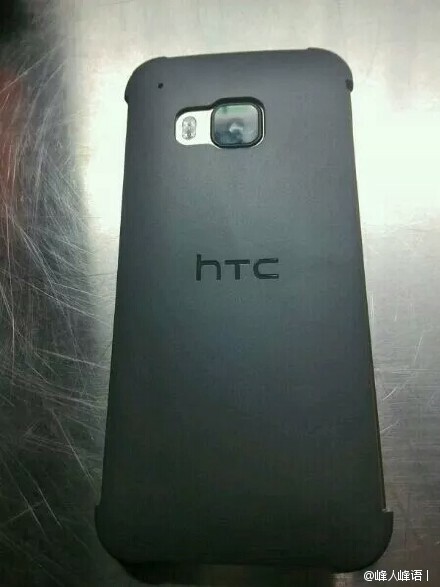 Other than that, the HTC employee also posted images of the One M9’s Dot View case on his Weibo account. Interestingly, the front camera cutout of the Dot View case is off-centre, while the leaked official photo shows a completely centred front shooter. 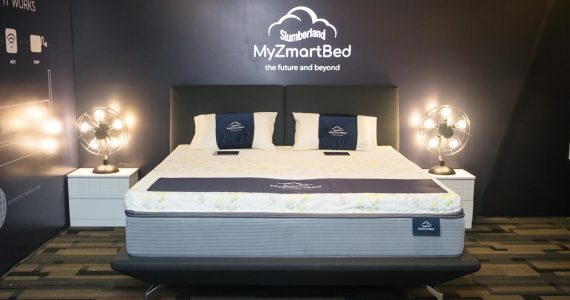 Perhaps HTC has something up its sleeve. 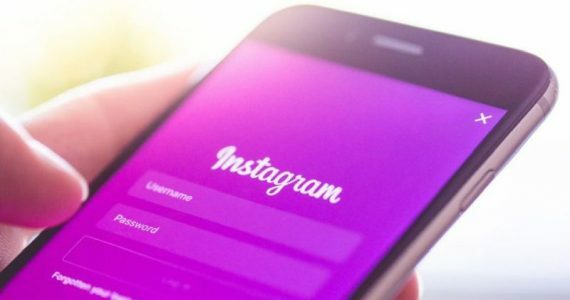 So far, the rumoured hardware of the One M9 include a 5-inch full HD display, a Qualcomm Snapdragon 810 64-bit octa-core processor paired to 3GB of RAM, a 2840mAh battery, and Android 5.0.1 out of the box. 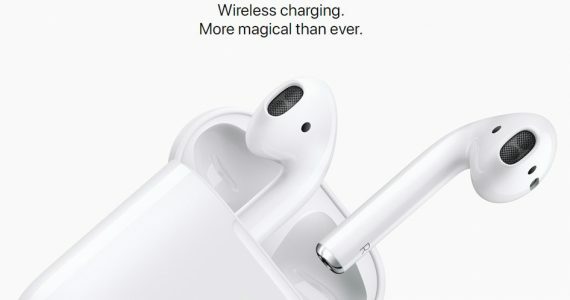 While these are definitely flagship specifications, the rather small battery size does raise some concerns. 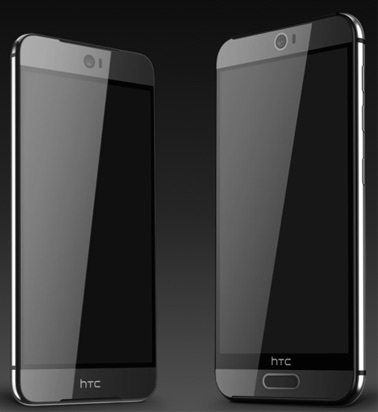 The HTC One M9 will likely be unveiled on the 1st of March 2015 at the company’s “utopia in progress” event which will take place in MWC 2015. 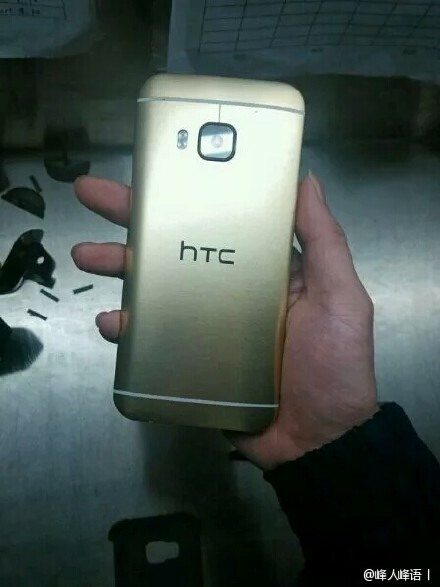 The HTC One M9 Plus might be unveiled there as well, which should be really interesting.